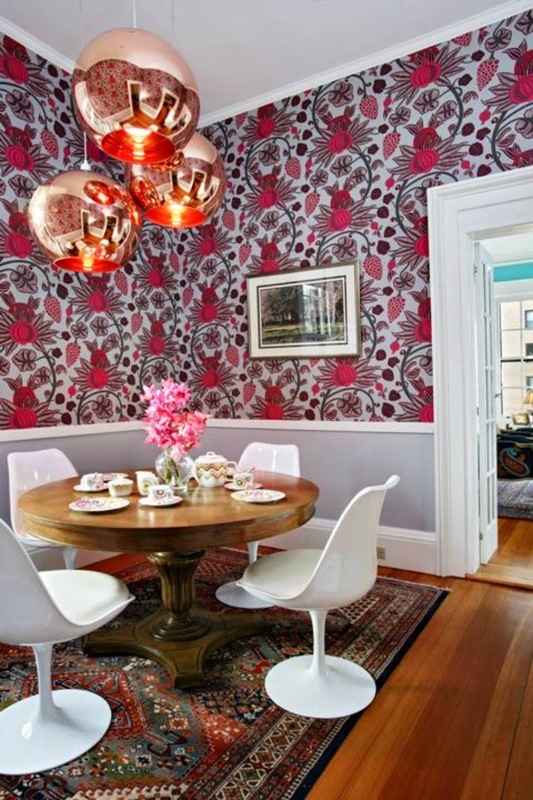 The Divine Living Space Blog: A MAJOR design fail turned beautiful! 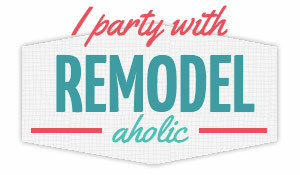 A few months ago, I worked with an AMAZING client re-designing several rooms of their "new to them" 1949 home. My client was so fun.. she wasn't afraid of color or bold patterns. The home had a classic cape cod feel, and while it was beautifully simple, it was not how the homeowner was envisioned her home to look. 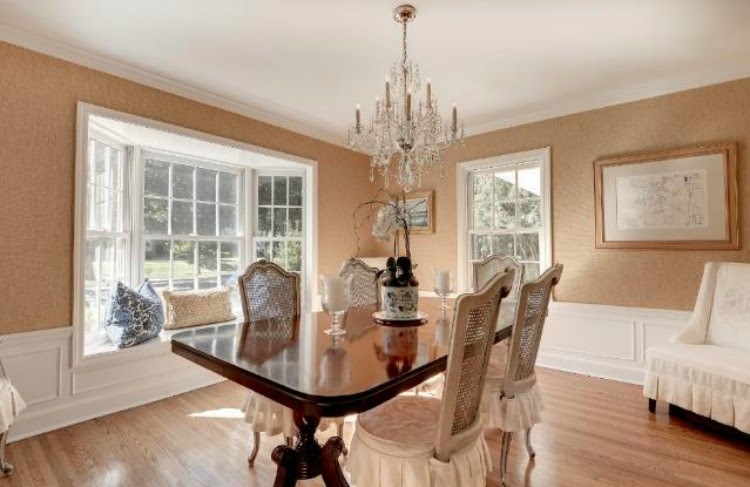 The walls were adorned with a classic grasscloth and the elegant chandelier was one that the current homeowner would be taking with her. Below is a before of the dining space. In the early stages of our design, my client would send me pictures of rooms she loved. They all had a common theme. 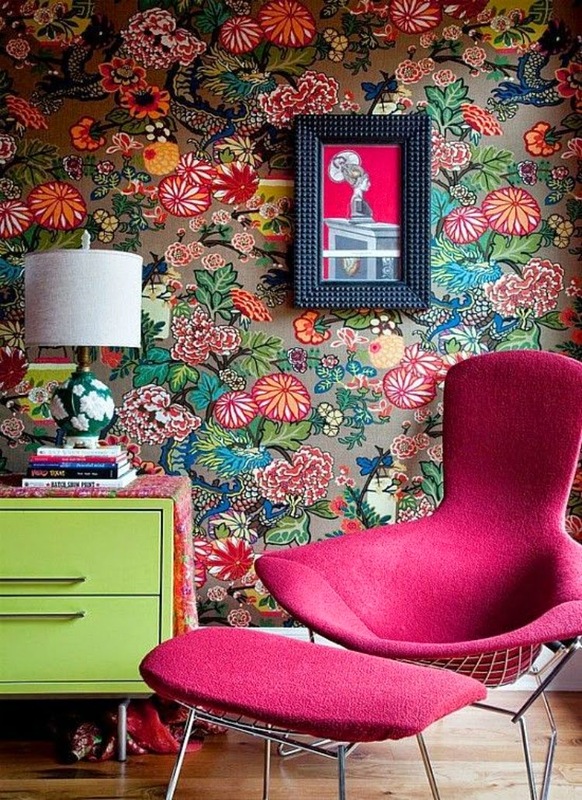 Big patterns, bold design, and a theme of perhaps a cross between mid century modern and bohemian chic. 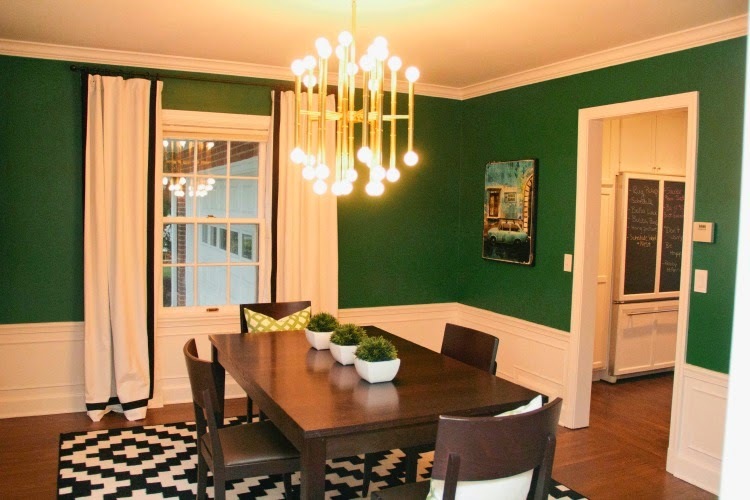 After further design conversations, my client decided that a kelly green would be her dream dining room color. The search was on. 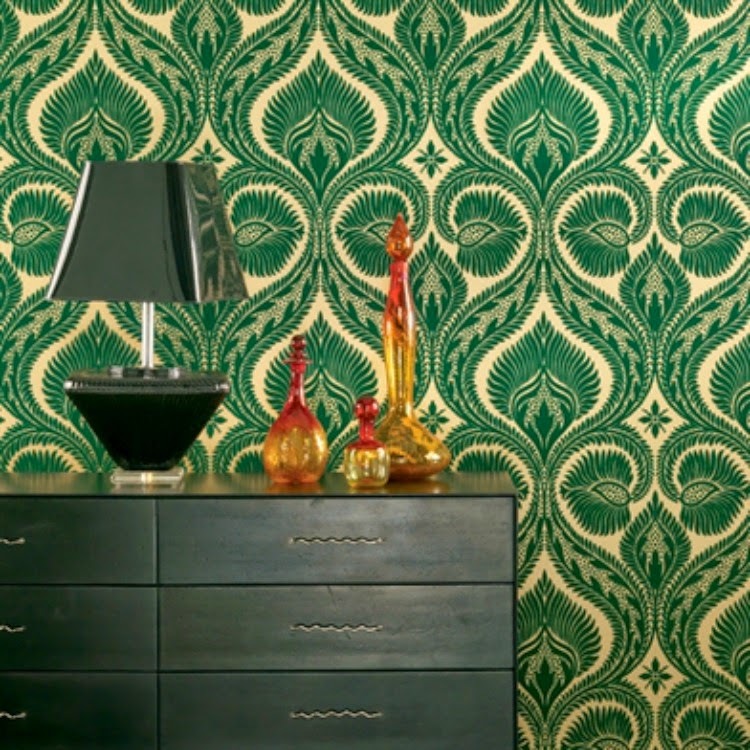 I found an amazing wall covering that was kelly green with a mid century modern flare. The problem: The background was way too yellow. Far too contrasty from the crisp white moldings that surrounded the room. 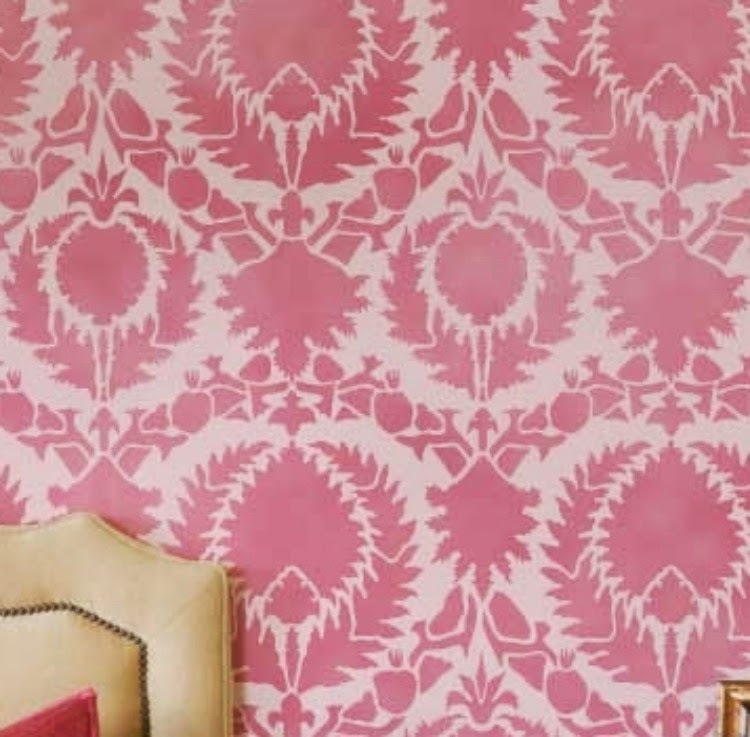 My next idea included using a large wall stencil. After all, we could choose the perfect paint colors for the background, and it was far more economical than the expensive green and yellow wall covering pictured above. The paint color was chosen, and the stencil ordered. Unfortunately, it turned out to be a MAJOR fail! The color started going up on the wall, and the green color with the above stencil ended up looking like a Christmas wreath all over her wall. (thankfully, there was only a SMALL portion of the wall done). Yes, sometimes designers do make mistakes. The new plan? We would just paint the color she LOVED a solid color on the wall. She could always add fun textures to the pillows in the bay window seating area. The final design for the room included a bold wall color, a LARGE scale light, and simple finishing touches. In the end?… well, sometimes a design fail winds up being the best plan of all!